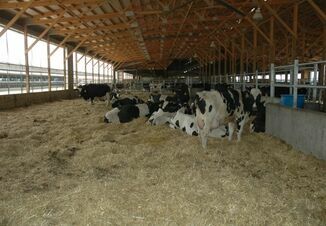 Given the snowfall and temperatures we have had across Michigan this winter, it is crucial that livestock producers keep a close eye on their manure storage structures and pumping equipment. Farmers need to monitor the condition of manure storage structures as well as all manure transfer pipes pumps and valves to ensure they are performing as expected under unexpected and severe weather conditions. 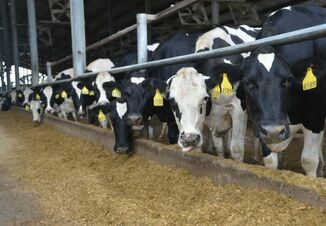 Michigan State University Extension recommends that all farms develop a regular schedule to inspect each component of manure storage and pumping equipment. 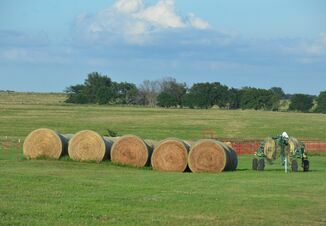 Farm size and complexity of the manure storage system, mechanical devices (pumps and valves), relative distance to water, type of storage structure and occurrence of rainfall or snowmelt – should all be considered when determining inspection frequency. Regular checks and maintenance of all pumps, agitators, piping, valves and other mechanical and electrical equipment will ensure everything is in good operating condition and minimize the risk of any spills or leaks. Permitted farms are required to check all manure transfer equipment and manure storage structures weekly. The extreme cold may necessitate checking more often. Small and medium livestock farms should initiate a monitoring process if they haven’t already. Developing a checklist of items to be inspected, including dates and times of inspection, may be a useful tool to ensure a thorough, timely and regular process. The heavy snowfall this winter may make it difficult for livestock producers to check the integrity of earthen or concrete storage structures but all that more crucial they be monitored. 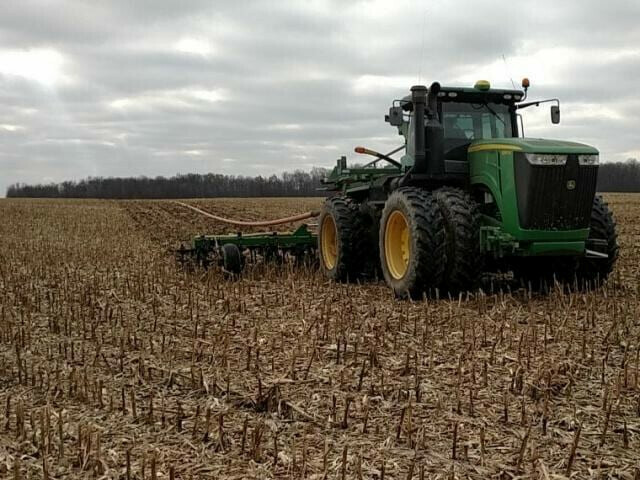 It has been an unusually long, cold winter and the weather will be taking its toll on the equipment depended upon to move manure from collection points to long term storage structures. Spills may be caused by burst or ruptured piping, or by leaking joints. Farms should also have an emergency plan in place in the event of an overflow, breach, leak or need for emergency land application. Emergency plans should contain phone numbers for appropriate first responders: fire departments, police, hospitals and other emergency contacts. Emergency plan templates can be found on the Michigan Agriculture Environmental Assurance Program website. It is important to discuss the emergency plan, location of the emergency phone list and the expected responses with the entire farm crew.